Vivid Experience are the UK’s leading Christmas Party organisers, creating incredible experiences at flagship party venues across the country – including Manchester Central. 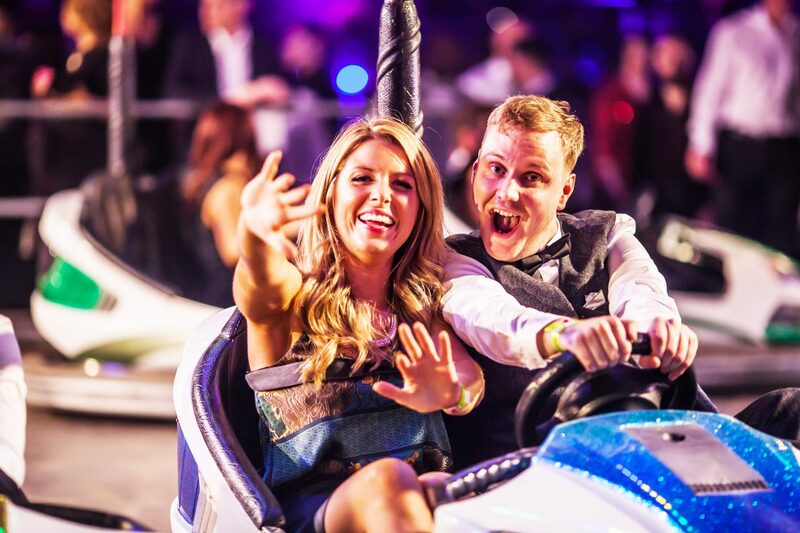 Vivid Experience is the UK’s leading Christmas Party organiser, creating incredible experiences at 5 flagship party venues across the country – including Manchester Central. 2019 CHRISTMAS PARTIES AT MANCHESTER CENTRAL… WELCOME TO NEW YORK NIGHTS! 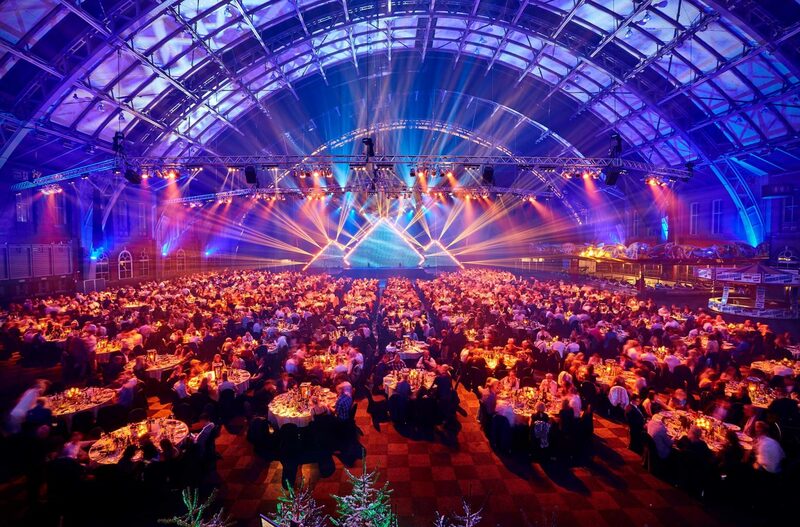 Widely recognised as one of the UK’s most dynamic venues and located at the heart of the UK’s most vibrant city, Manchester Central provides a truly unique backdrop to our world class Christmas parties! New York Nights, built within Manchester Central’s iconic Central Hall, will host a series of Christmas parties this year that will rock the world! The likes of which Manchester will never have seen. World-class hospitality will combine with mesmerising entertainment, electrifying production and enchanting New York Nights theming on a staggering scale. 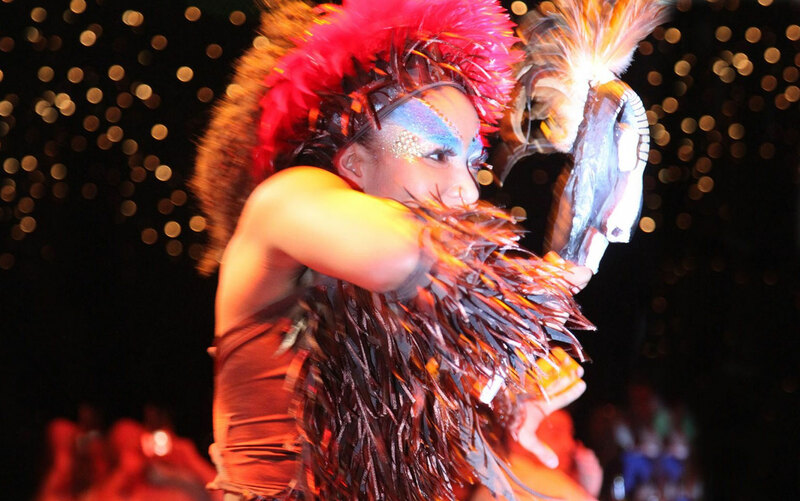 Vivid Experience work with the very best production and lighting companies, set designers, choreographers and chefs to produce a range of Christmas parties now recognised amongst the very best in the Country.